Over the past few months, we've seen the launch of a number of affordable handsets. On Tuesday, InFocus added an interesting dirt-cheap smartphone to the mix. Called the InFocus M260, the handset offers an impressive set of specifications and relatively new Android version at a price tag of Rs. 3,999. The InFocus M260 runs Android 5.1 Lollipop with UI Life 2.0 skin on top of it. The smartphone sports a 4.5-inch FWVGA (480x854) display. It is powered by a MediaTek MT6582M quad-core SoC clocked at 1.3GHz, coupled with 1GB of RAM, and 8GB of inbuilt storage which can be expanded via microSD card (up to 32GB). Other features of the InFocus M260 include a 2000mAh battery, a 5-megapixel rear-camera, and a 2-megapixel front facing shooter. The dual-SIM dual-standby smartphone supports 3G, 2G, Wi-Fi, Bluetooth 4.0, and FM radio connectivity options. 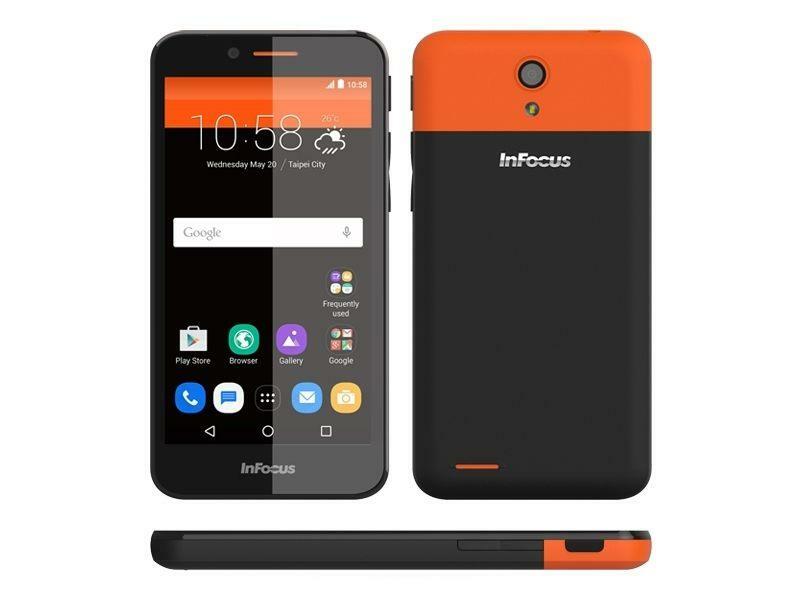 The InFocus M260 comes in orange, yellow, and white colour options with black finish on all variants. The company says that it will begin the registration for the sale of the handset in two to three weeks, and the handset will be exclusively available for purchase from e-commerce website Snapdeal. If you're looking for the 4G LTE capability in a handset, you would have to shell out some more money and settle for the Lenovo A2010 which is priced at Rs. 4,999. The Yu Yunique, which is also priced at Rs. 4,999, offers 4G LTE connectivity as well, and also offers a better display (720p).